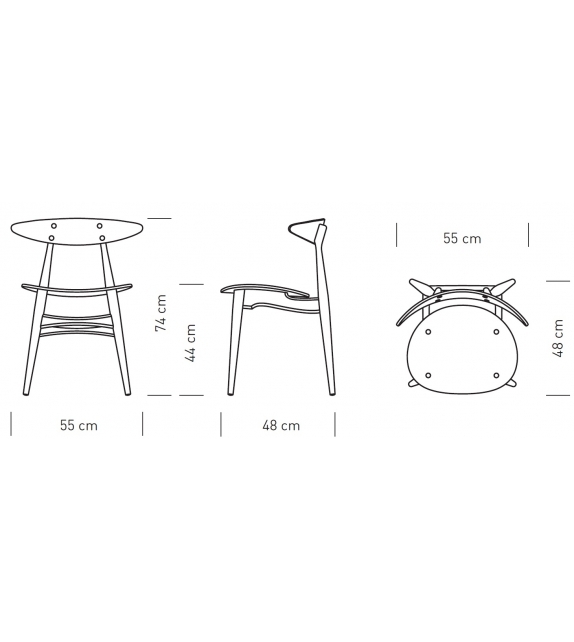 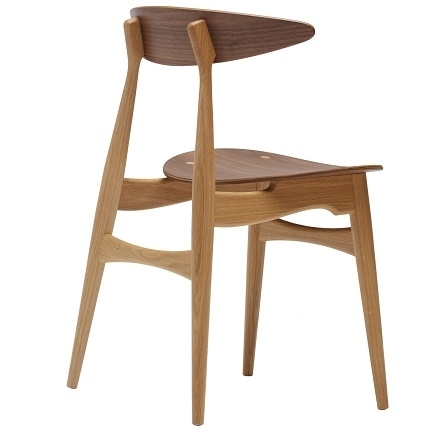 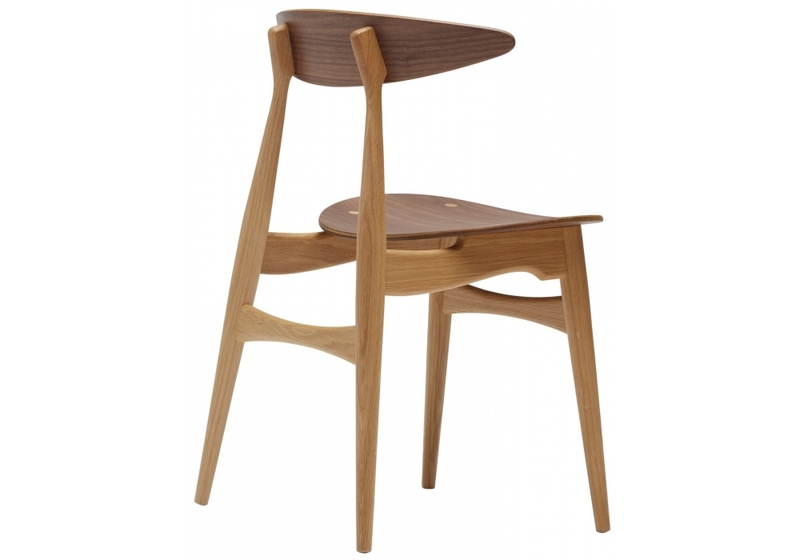 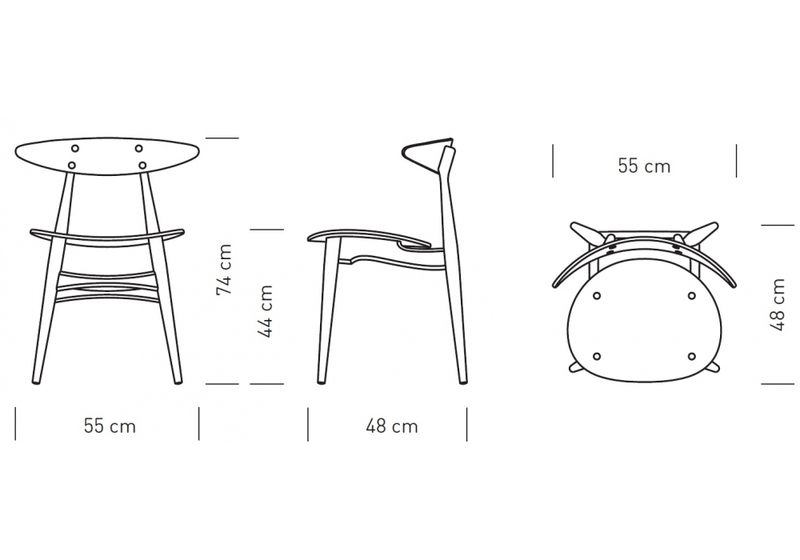 CH33T designed by Hans J. Wegner for Carl Hansen & Søn is a chair with frame in beech, oak or smoked oak.Seat and backrest is made from pressure-formed hardwood laminate. 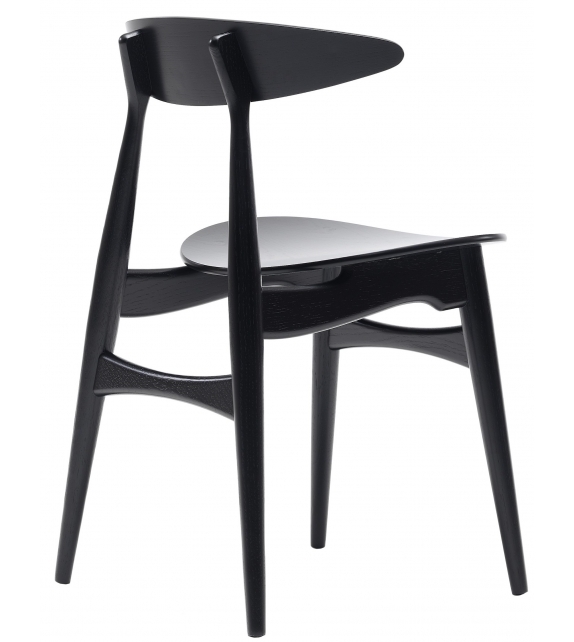 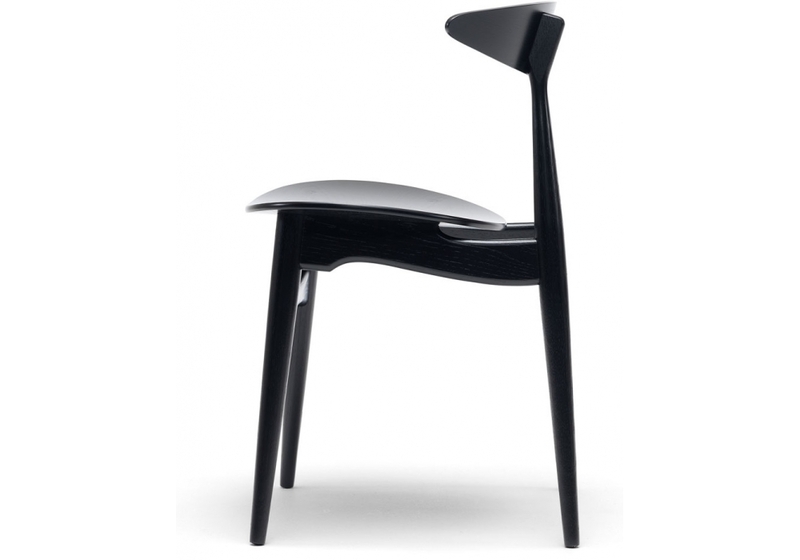 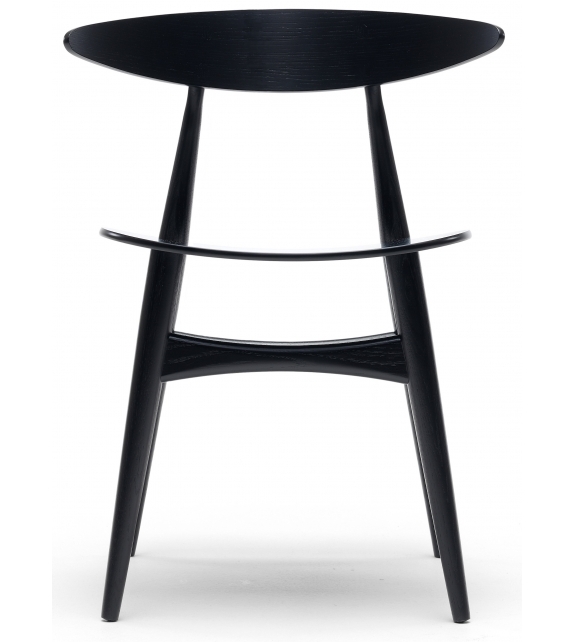 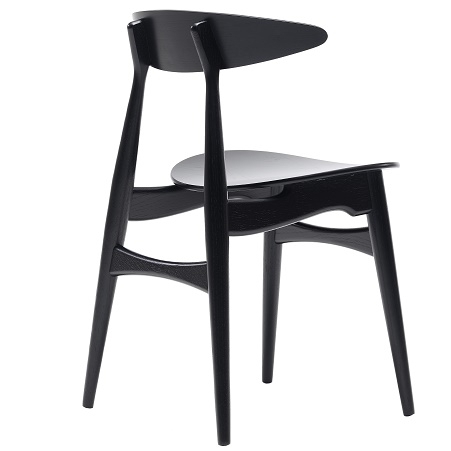 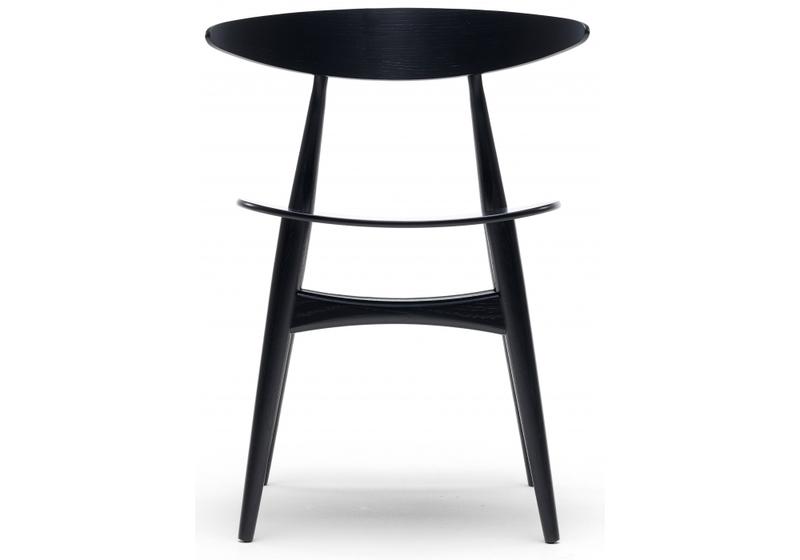 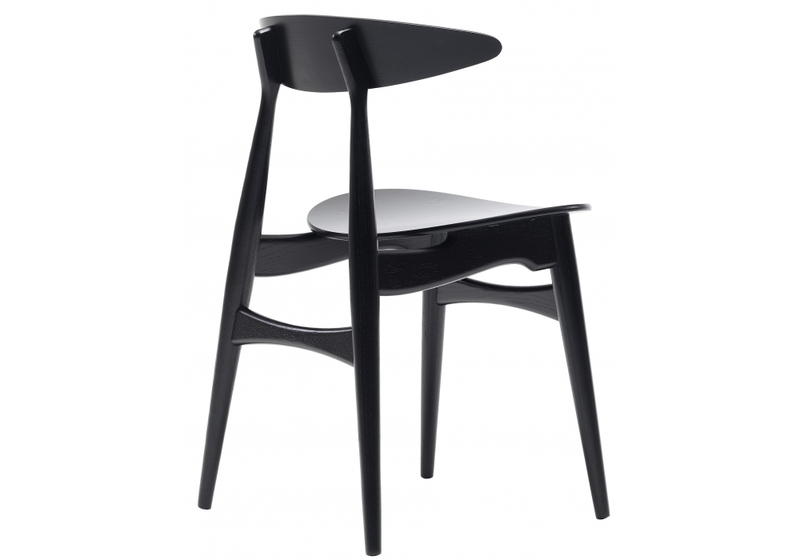 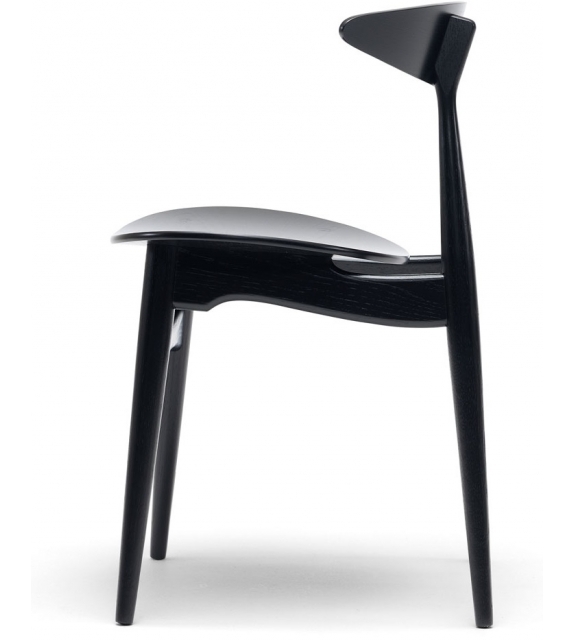 Every part ofthe chair employs rounded, organic forms. 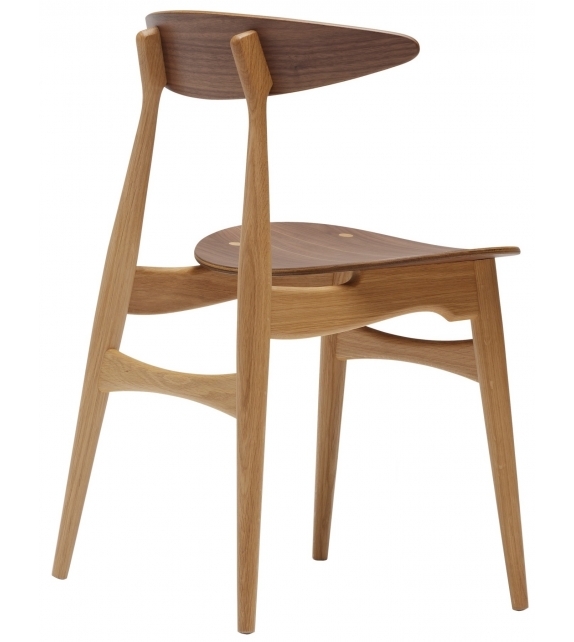 The tapered legs and cross pieces are thickest where they need to support load-bearing joints, and gracefully become more slender as the design allows.